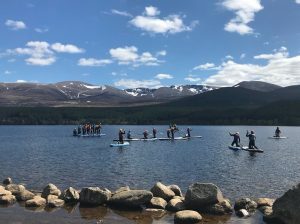 Stand Up Paddle Boarding in Aviemore has become one of the best ways to enjoy the lochs here in the Cairngorms in a relaxing way. 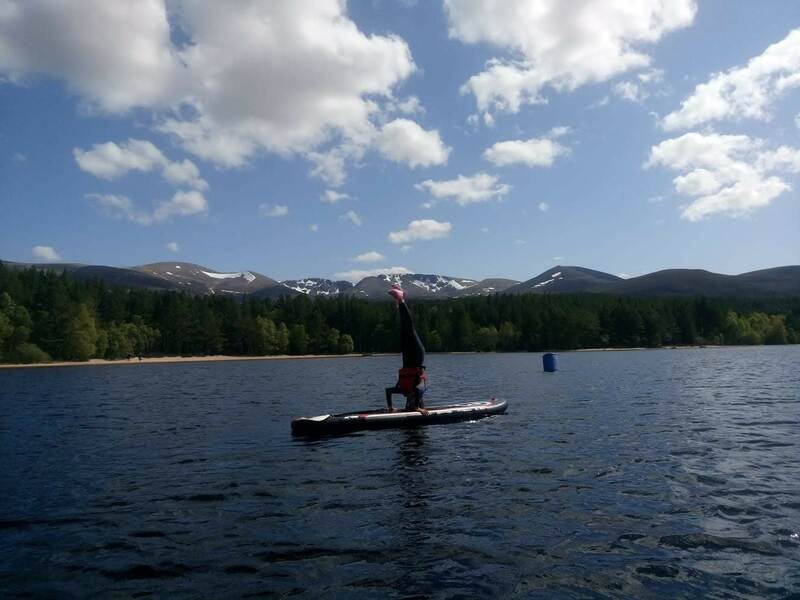 We have inflatable roof bars available for hire for £5.00 per day so you are able to transport the SUP to where you wish to paddle. . The hire of a BA is included in the hire cost of the board, recommended to be worn for the duration when using the board. 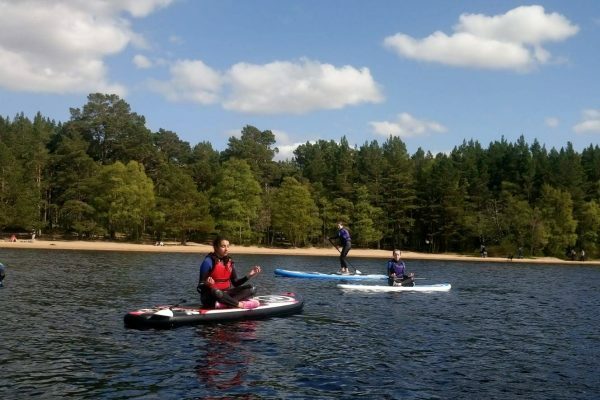 If you need to hire a wetsuit we can provide these as well. 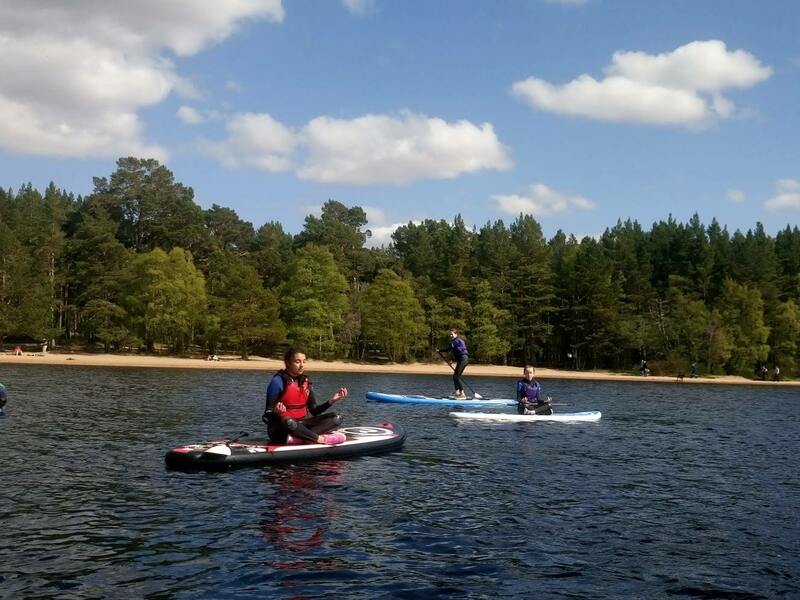 Check out our activities page for an intro to SUP lesson. Never lie fin side down on flat ground.